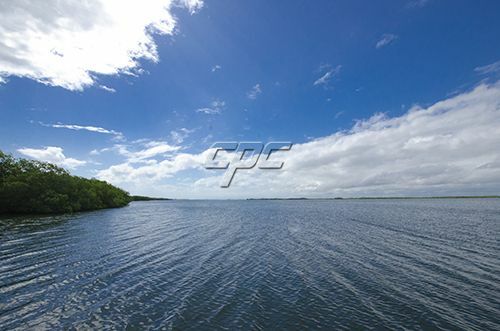 Commercial or Residential right on the main road with canal access to the Placencia Lagoon. This lot is situated on the main road in the center of Maya beach. 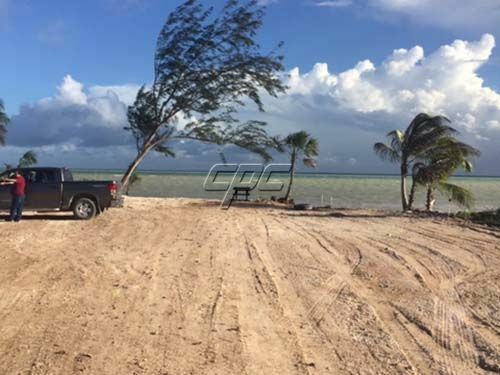 Close to all amenities and only a 15-minute drive to Placencia Village. The Maya Beach Bistro, The Green Parrot and Mango's are some of the restaurants and resorts that are within walking distance of the property. Maya Beach is also home to the one and only bowling alley in Placencia. 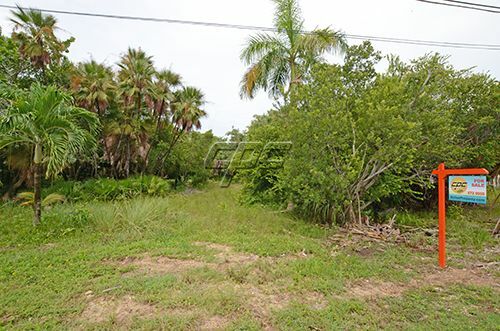 The picture of the water is the Placencia Lagoon that is accessed from the canal situated at the back of this property. 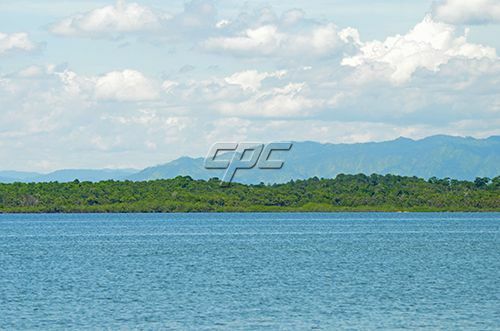 Ideal for kayaking, paddle boarding and/or a small boat.